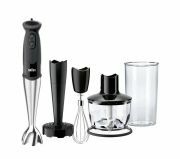 Hand Blenders - View our range of Hand Blenders here at Anthony Ryans cookware shop, offering excellent quality Hand Blenders to suit your needs. 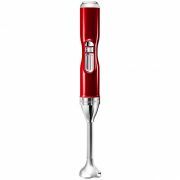 A hand blender is a kitchen tool used to blend food items within jars, bowls, pots, it can be used in virtually any bowl or container. 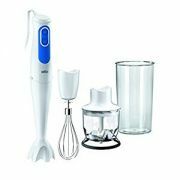 With its long stick-like shaft and a single rotating blade, powered by a button at the top of your handle, often covered to prevent any injuries, it can be completely immersed in hot or cold foods and liquids, without spraying food everywhere and making a mess. 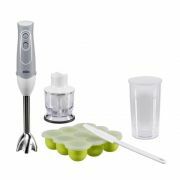 Perfect for making soup, smoothies, and pureed foods ideal for your weaning baby. 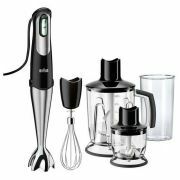 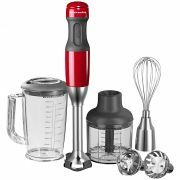 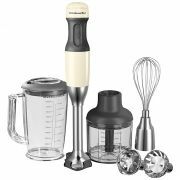 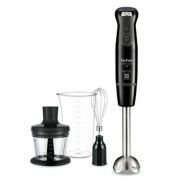 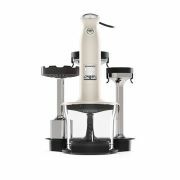 These blenders tend to be much quieter than traditional full size blenders, much easier to clean; simply remove the blade and wash, many attachments are usually dishwasher safe. 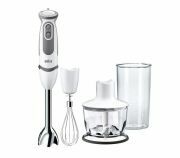 Often coming with additional accessories, such as a whisks, chopping tools and bowls. 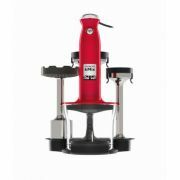 Most importantly it fits in the palm of your hand!